From our October 2001 issue. The Road to Nationals in 2001 was packed full of beautifully talented Arabian horses in all divisions. 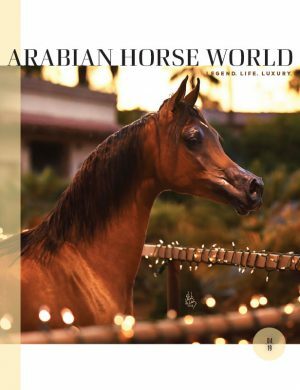 Join Arabian Horse World as we reminisce the history of our past U.S. National Contenders.